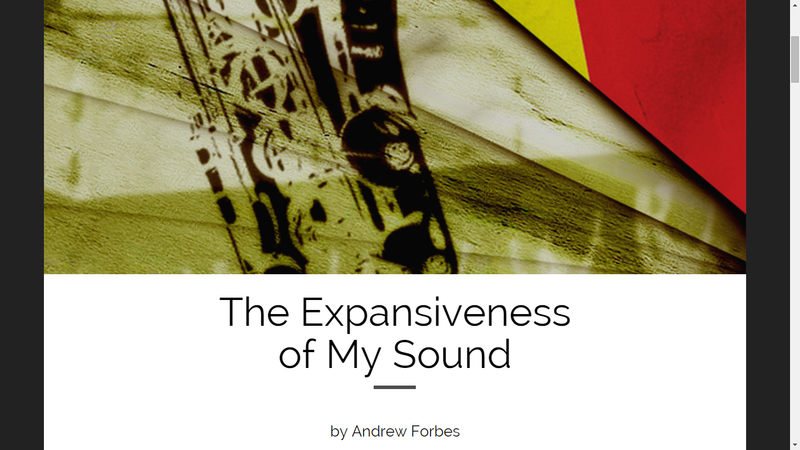 I recorded myself reading the first story I ever published with Found Press, “The Expansiveness of My Sound,” about an Ethiopian saxophonist named Metche Hufu (which was cut from the book, though not, I believe, for a lack of quality, but because it just didn’t fit the overall tone). A teaser of the recording is available here, and you can hear the whole thing if you subscribe to FP which, even if they hadn’t taken three of my stories, I’d still be quick to suggest you do. It’s a wonderful site for lovers of short fiction, well worth your time and (tiny bit of) money.